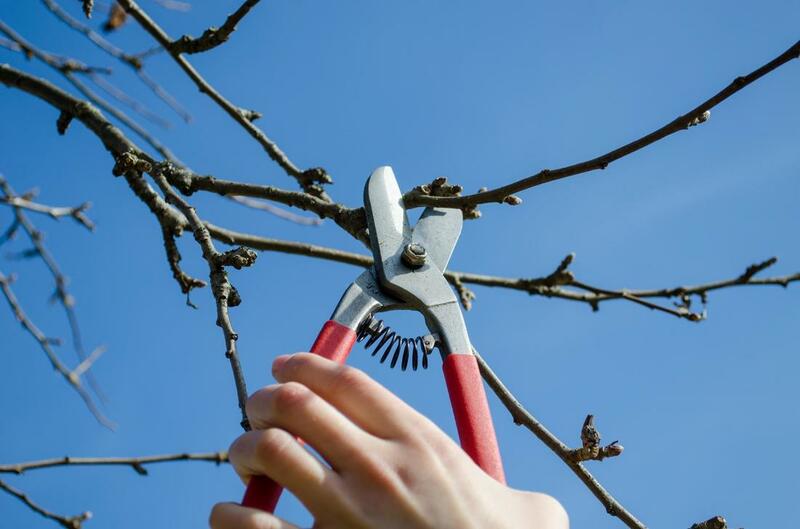 Keeping your trees maintained, or removing unwanted or problematic ones, is crucial for keeping your yard neat and tidy and preventing many forms of damage to your home. Branches can grow and reach places that you don’t want them too, or they can fall and break during a storm, causing severe impact damage or possibly injury. None of these are outcomes you want. Beyond this, tress with limbs and branches growing everywhere can look untidy or create a mess in your yard from falling debris. Keep things your yard exactly the way you want them. Whatever service your trees need, we have the skills to match it. We provide the best range of services, that can help maintain your trees and ensure the safety and visual aesthetics of your property. We offer tree trimming, limb removal and even debris removal, to save you time on a clean-up. And if there’s a tree that you need removed, we can do that too, effectively and without any fuss or hassle. We are the tree removal Rockledge trusts to get the job done properly, the first time.